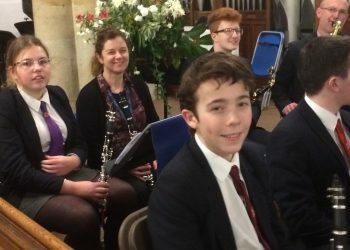 On Wednesday evening the Wind Band and Chapel Choir performed at St Mary’s Church Richmond. 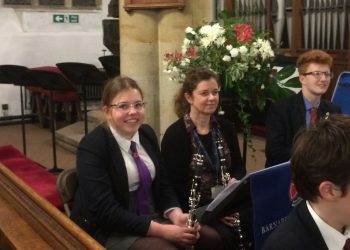 To use a line from a popular Xmas song ‘the weather outside was frightful’ so we were pleased to get a very good turn-out of parents, teachers and locals. 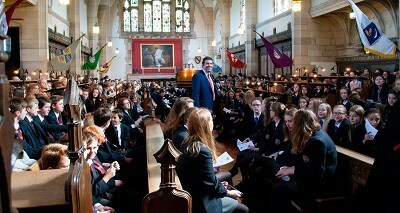 The choir sang traditional carols as well as Chilcot’s ‘Sparrow Carol’, the Ukrainian folk-carol ‘Carol of the Bells’ and Cacinni’s ‘Ave Maria’. 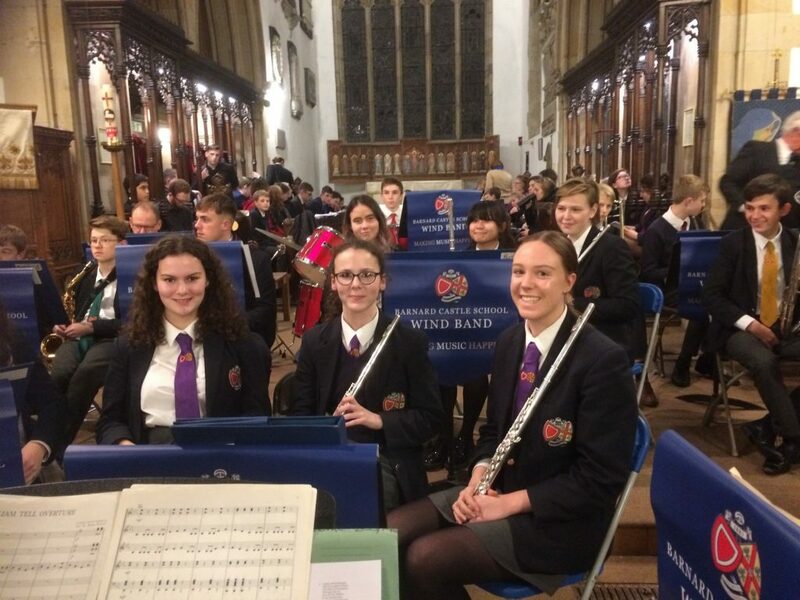 The Wind Band played a number of arrangements of Carols, as well as festive numbers such as the ‘Lonely Bugler’ and a wonderful arrangement of Tchaikovsky’s ‘Nutcracker Suite’. 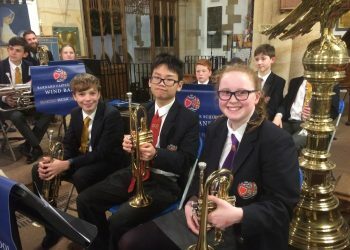 The Brass Ensemble, 12 strong, performed an impressive arrangement of ‘Have yourself a Merry Little Christmas’ and the Senior Wind Group played a medley of popular carols. 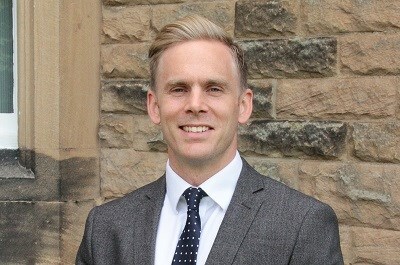 Five soloists performed as well: Archie Coward sang ‘White Christmas’, Stephanie Schnurr sang a Shakespeare text, ‘Take Oh Take’, Amy Morrill sang Weill’s ‘What good would the Moon be’ from his Musical Opera ‘Street Scene’, and Grace Robinson sang ‘I could have danced all night’ from ‘My Fair Lady’. Theo Truss played Ackerman Bilk’s famous song ‘Stranger on the Shore’ on the instrument it was written for, the Clarinet. 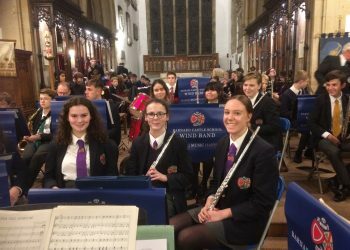 Mr Dearsley received a number of emails from the audience after the event congratulating the musicians on an evening that helped ring in the Christmas season with style, entertainment and excellent musical and technical achievements from all who performed.